← Happy 18th Birthday Birralee!! 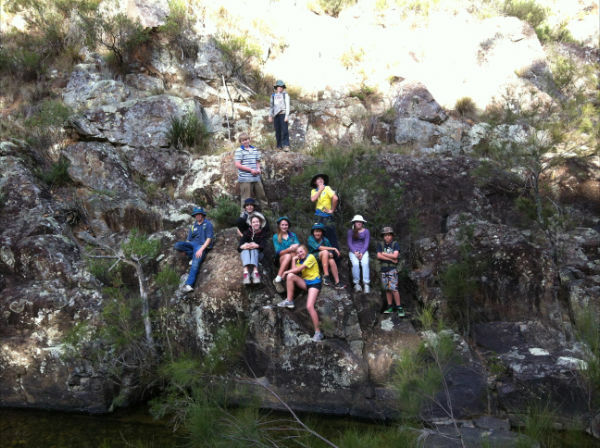 The Gungaderra Scout troop participated in caving and abseiling activities at Bungonia this weekend. A great time was had by all.